Charlottesville Swing Dance Society – Come dance with us! Read the CSDS April Newsletter! This month, CSDS features BLUES!! 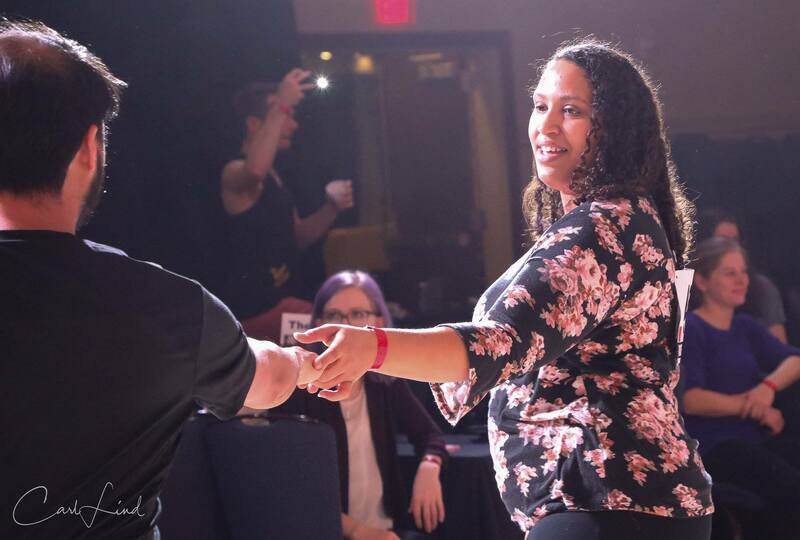 No stranger to CSDS and dancing in Central VA, we welcome back Alyssa Arter of PA to be our lesson instructor and DJ this month. 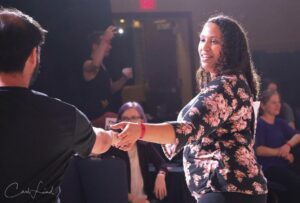 Alyssa has been dancing since the age of 4 and began teaching at age 13; she teaches Lindy Hop, Charleston, East Coast Swing, Balboa, West Coast Swing and of course, Blues! In the event of an inclement weather forecast, check this event page as we will decide by 11 am that day if we are having or cancelling the Intensive! Group Classes thru our Community Partner, the County of Albemarle Parks & Rec Dept. 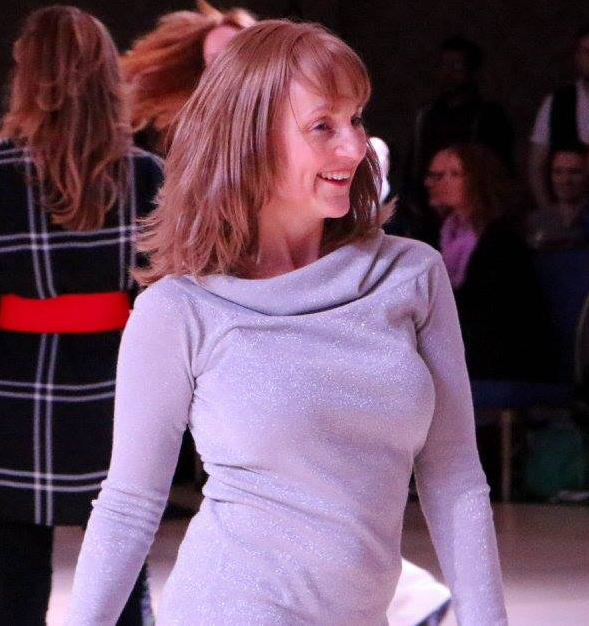 Local instructor Kristin Wenger, who has the longest running group classes, starts her next session of Tuesday night classes on April 23rd, at the Murray High School gym (where CSDS’ Swing Swap is held). Nightclub 2-Step Level 2 is 6:00-7:30 pm, and Learn A Routine (should know basic West Coast Swing) is 7:30-9:00 pm. You can sign up online (Kristin cannot take payment in class). Join the fun! CSDS is a volunteer group and we always appreciate anything you can do to help. Activities include bringing refreshments, opening the dances and closing the dances. You’ll be at the dance already and volunteers get free admittance for dances they help at! Just complete the form below or speak to a board member at the next dance.